Insect screen mesh suppliers,supply popular woven wire mesh for window screen and door screen with mesh and aperture according to clients request. Standard include 11×11 mesh,12×12 mesh,14×14 mesh. The variety of woven wire mesh materials make the finished insect screen mesh suppliers have many sizes of wire diameters and aperture. So it is a versatile wire mesh product,have a widely application in protection against insects. Length : 20 mts/Coil or customized rolls,sheets. 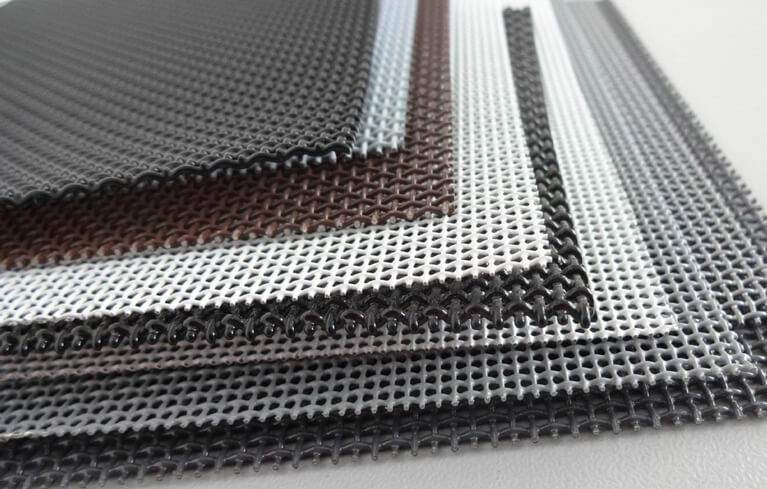 Insect screen mesh suppliers is available in a variety of raw materials,wire diameter,meshes (aperture) and also can be cut to the special sheets or types according to the applications and projects requirements. Insect screen mesh suppliers is mainly apply in industrial,commercial and decoration. Such as window screen,door screen and so on. There are also some clients use the carbon steel woven mesh or crimped wire mesh to make the window and door screen. The total costs will be much cheap in this way,but very easy to get rust.